Happy Monday! 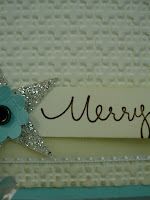 I am hosting a Christmas Card Class this month. I have 2 different dates: Saturday, Oct 8th (10a-2p) OR Sunday, Oct 16th (1p-5p). 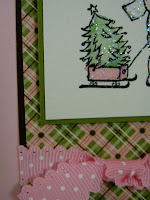 You will have all the supplies and materials to make these 5 cards (4 of each), including envelopes. The cost of the class is $35. If you attend both classes or purchase 2 kits, you will receive a 20% discount off your second class/kit. I also have a 'special' during the class days. 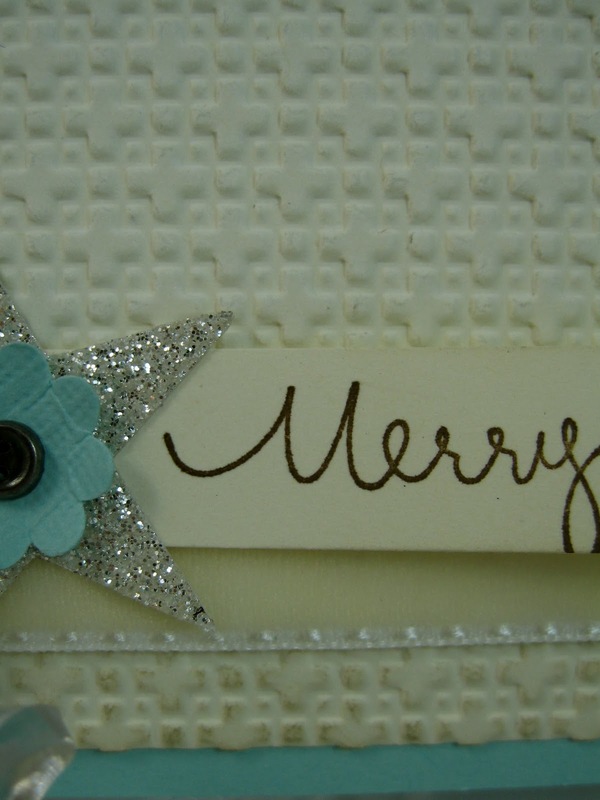 That way, if you want or need to make more of the cards, you can get a discount on your additional supplies. 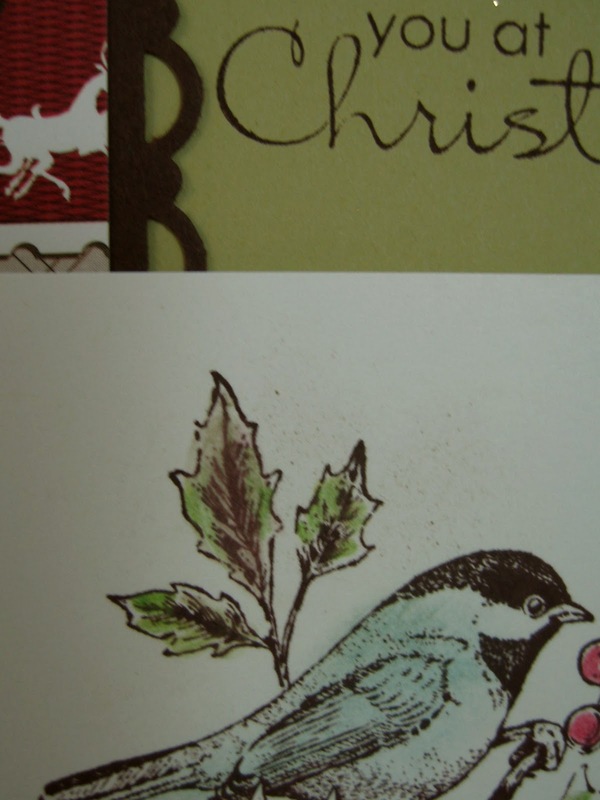 Just think, by the middle of October, you could potentially have all your Christmas cards done! How fantastic would that be? That will leave you with just over 2 months left, before Christmas, to get all your shopping/baking done! This is just a small glimspe as to what the cards look like. 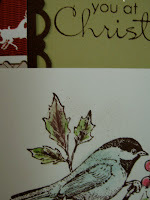 So, join me, and see for yourself how fabulous these Christmas/Holiday cards are! All cardstock is cut and die cut, if needed. All you need to do is stamp and assemble. How quick and easy! If you would like to purchase a kit, long distance, please contact me privately. Add $7 for shipping and handling.